There are no comments for Chloe. Click here to post the first comment. 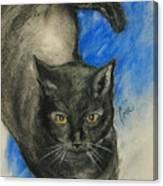 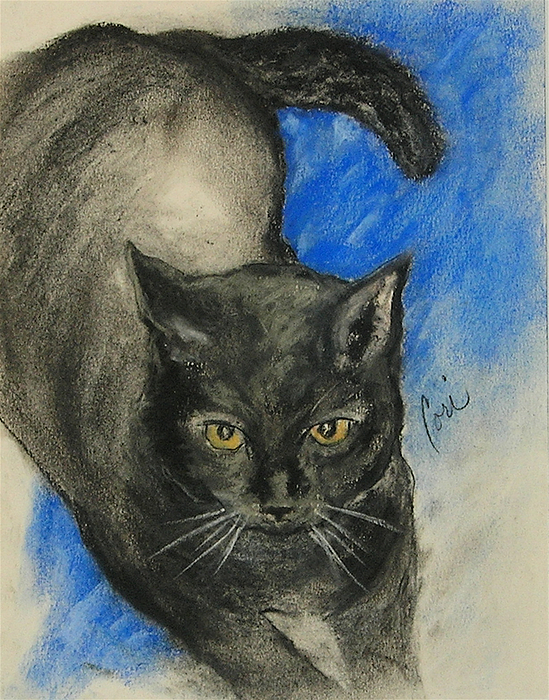 This pastel drawing is looking down on the cat. You can just image the tail moving back and forth as the cat lies there.